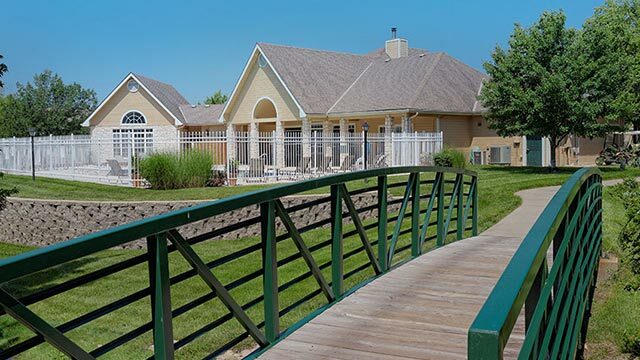 Pinnacle Woods offers beautiful landscaping in a quiet community minutes from Clinton Lake. Our caring management and maintenance staff are here to make your life easy. In a peaceful wooded setting, you will feel like you are always on vacation. 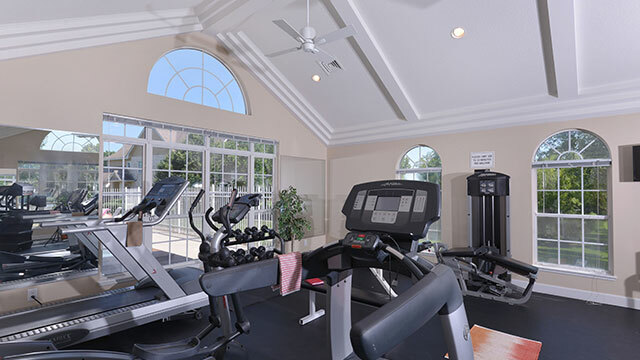 We offer a luxurious pool along with beautiful nature trails that lead you to your front door. Our large two and three bedroom floorplans are perfectly appointed to accommodate roommates as well as single family living. The open design allows for easy entertaining or relaxing. Take Clinton Parkway west, past the Wakarusa intersection, turn right on Olympic Dr. Pinnacle Woods shares an entry with Kansas Tennis – just past Kansas Tennis will be the entry to the community.